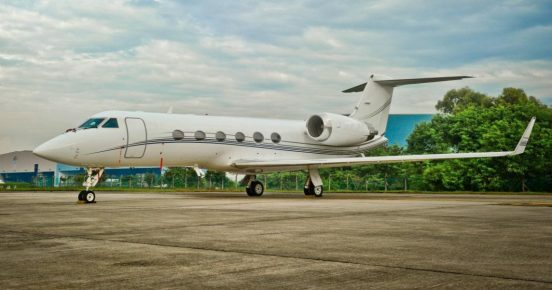 Gulfstream GIV-SP SN1487 sold in an international deal. Gulfstream GIV-SP sale; a smooth and successful international deal. We are delighted to announce that we have just closed the sale on the Gulfstream GIV-SP SN1487 completing her delivery to the new owner on Friday 19th October. In true Affinity style it took only eight weeks from the initial enquiry coming in to the close of the international deal, delivering from a Malaysian owner to an excited US buyer. ← PC-12 – Mandated, sold and delivered in less than 8 weeks.